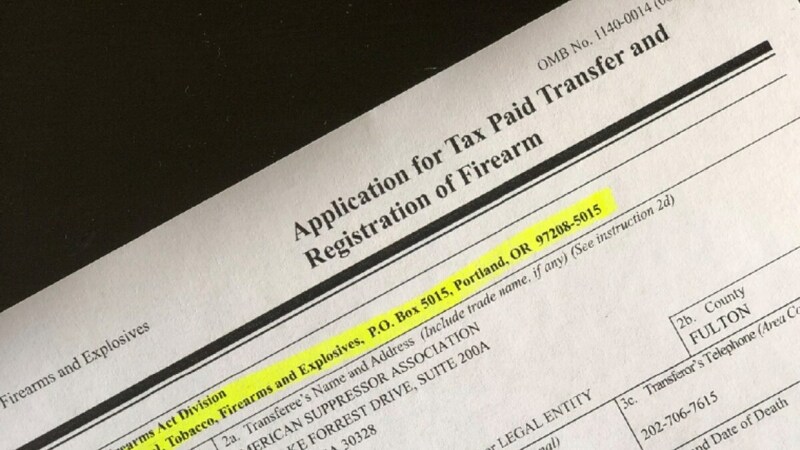 Those filing forms with federal regulators for FFLs or NFA items will need to make sure they are sending their paperwork to the new address moving forward. The Bureau of Alcohol, Tobacco, Firearms and Explosives announced that effective Feb. 1, many forms they previously directed to be sent to Atlanta would now be processed in Portland, Oregon. These include Forms 1, 4, 7, 8, 5400.13/16, 4587, and 5630.7, ranging from making and transferring NFA-regulated weapons such as suppressors and short barreled rifles, to FFL renewal applications, explosives permits, and munitions import licenses. The applicable forms have been updated online to include the new Portland address while the agency advised that forms sent to the old address for the next 90 days will be forwarded overnight to Oregon. The American Suppressor Association noted that the change in address is due to the NFA Division’s new contract with US Bank to process all NFA tax-related payments. Bank of America formerly processed the payments in Atlanta.